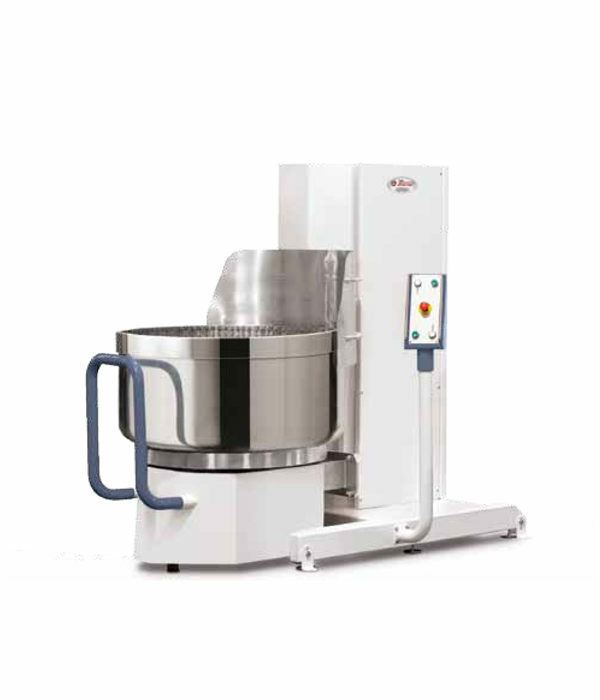 For more than 60 years at your disposal, we develop all the machines you need ... 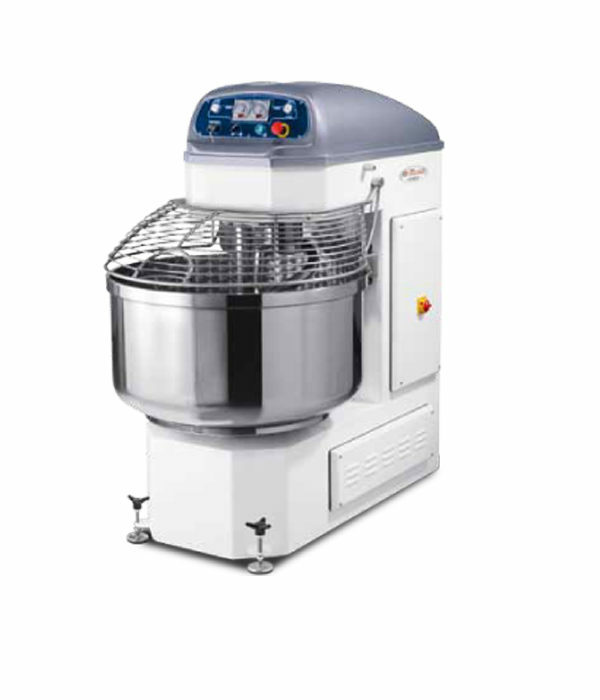 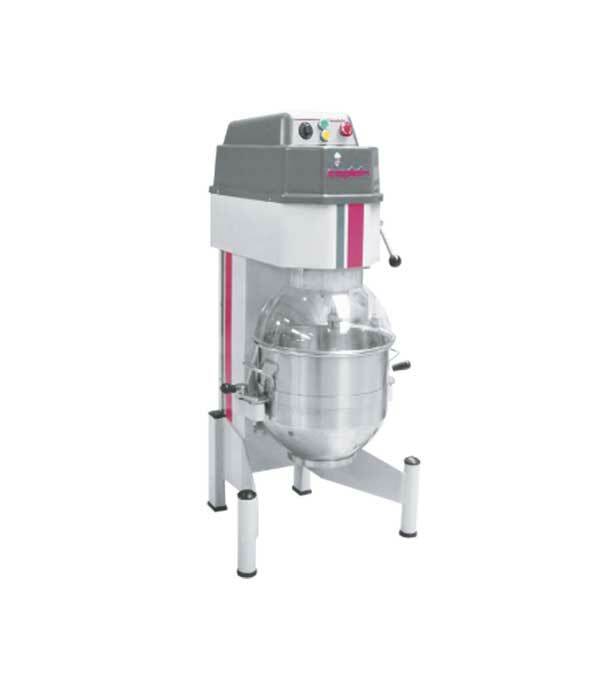 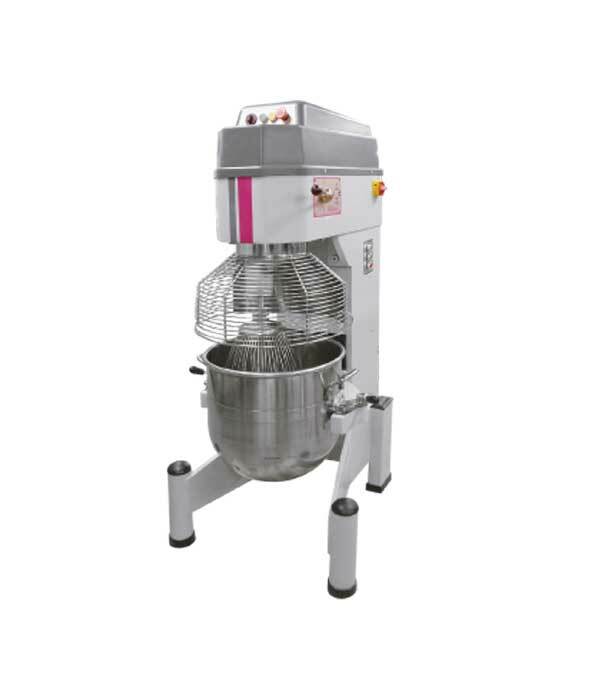 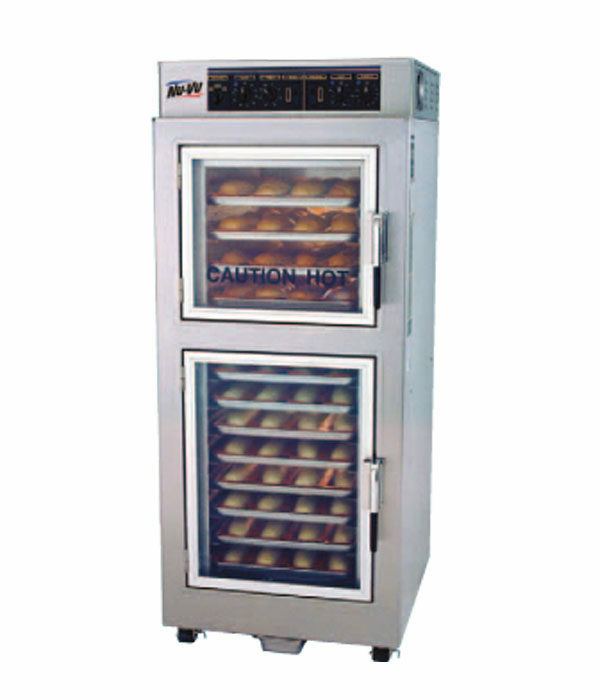 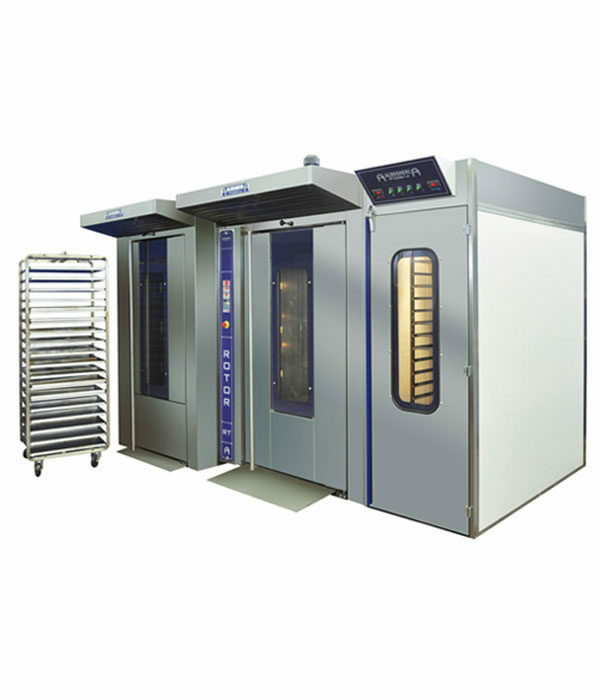 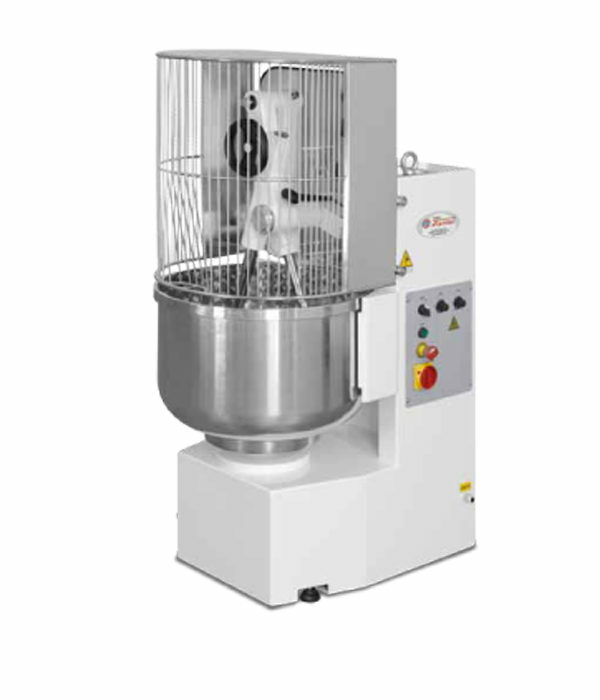 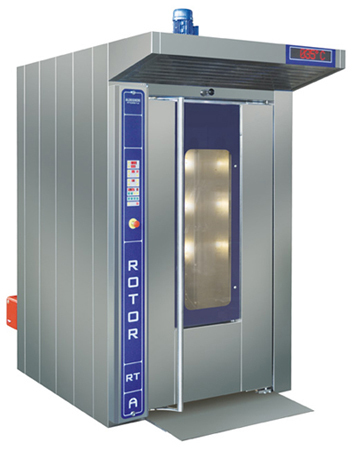 Manufacturer of equipments for catering, pizzerias, bakeries, pastry stores... 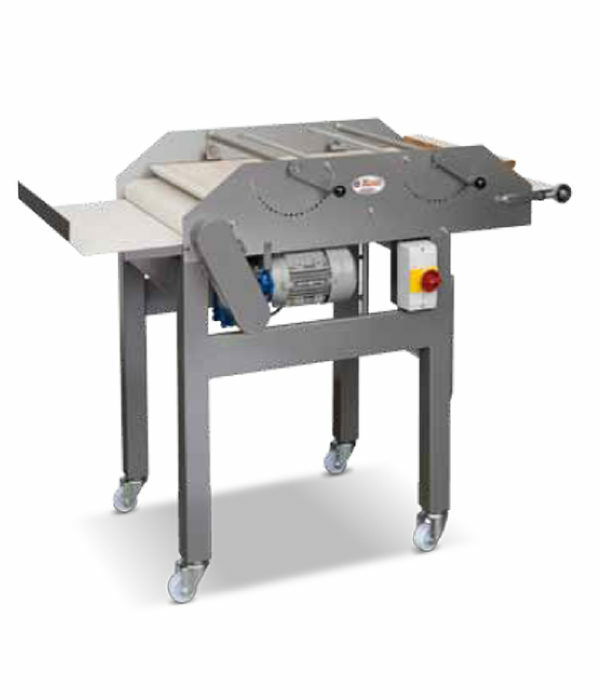 Since 1947, CAPLAIN produces a wide range of machines for the use of professionals in this field. 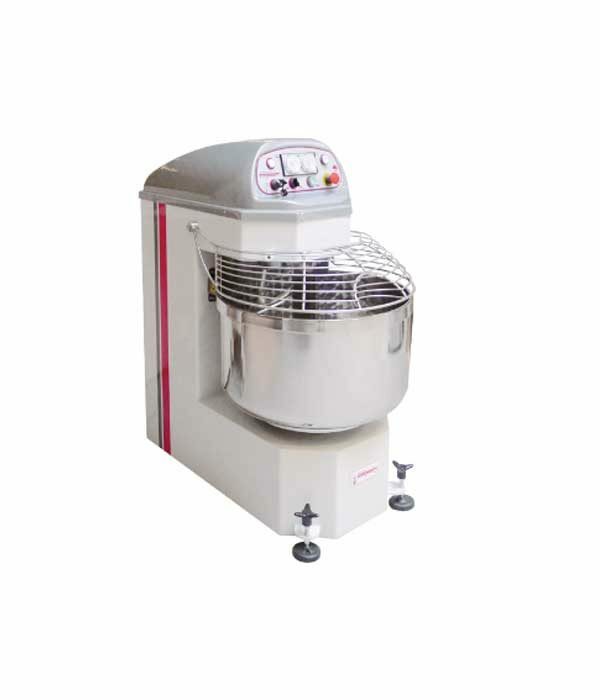 We impose on our product manufacturing a very high quality assurance policy. 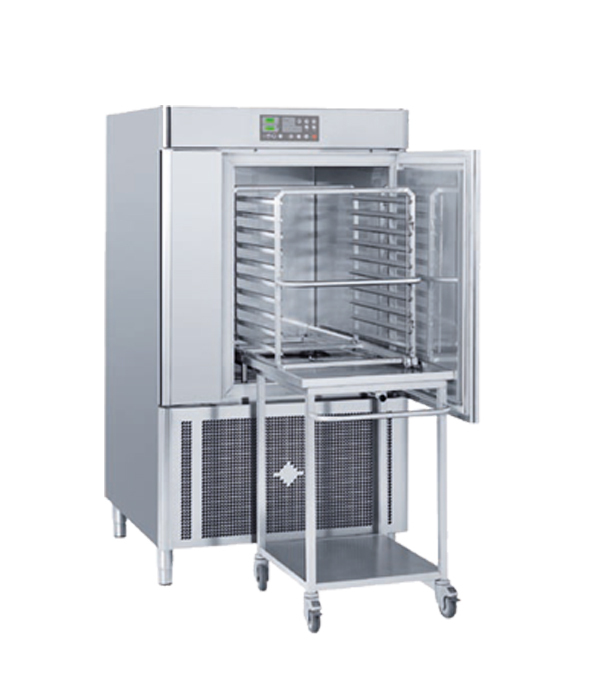 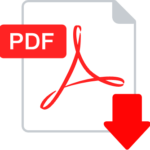 As well as for the After-sales service, to which we grant a scrupulous importance, allowing us to manage our "Zero defect" successfully. 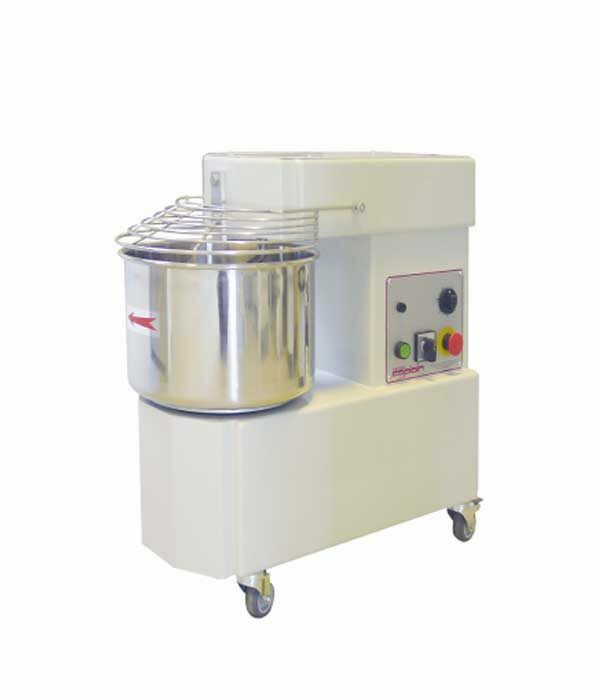 Quality, reliability and experience are the key words in the conception of CAPLAIN machines.